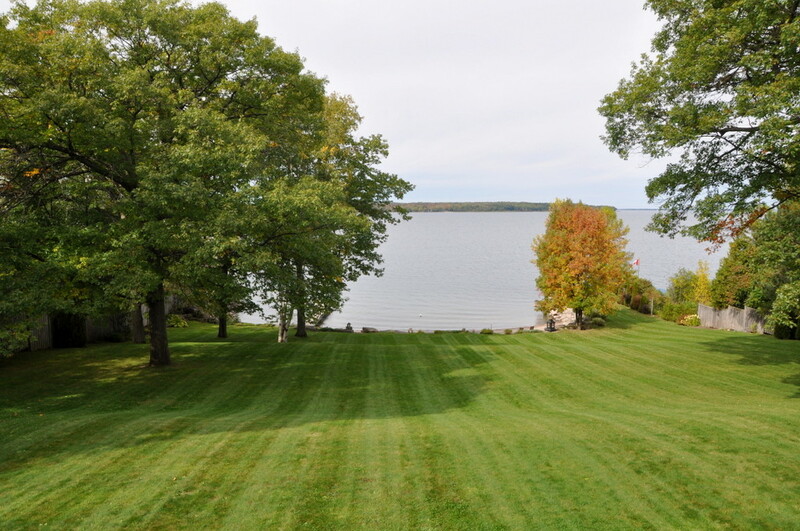 A Georgian Bay beauty! 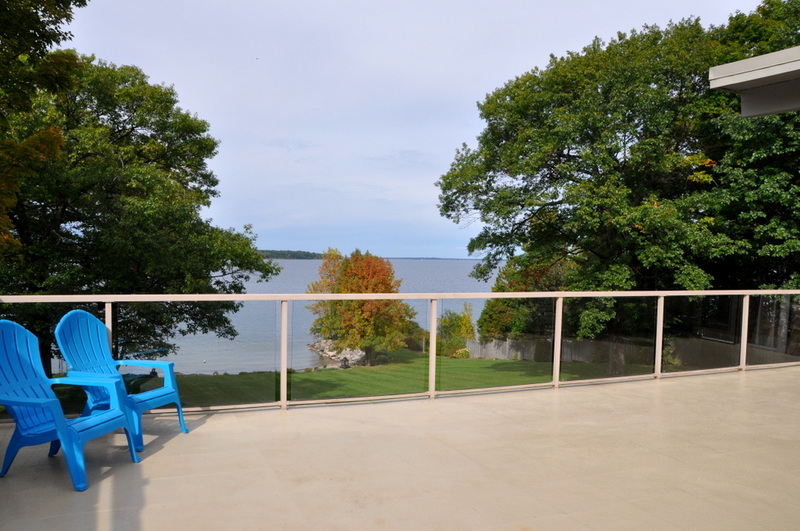 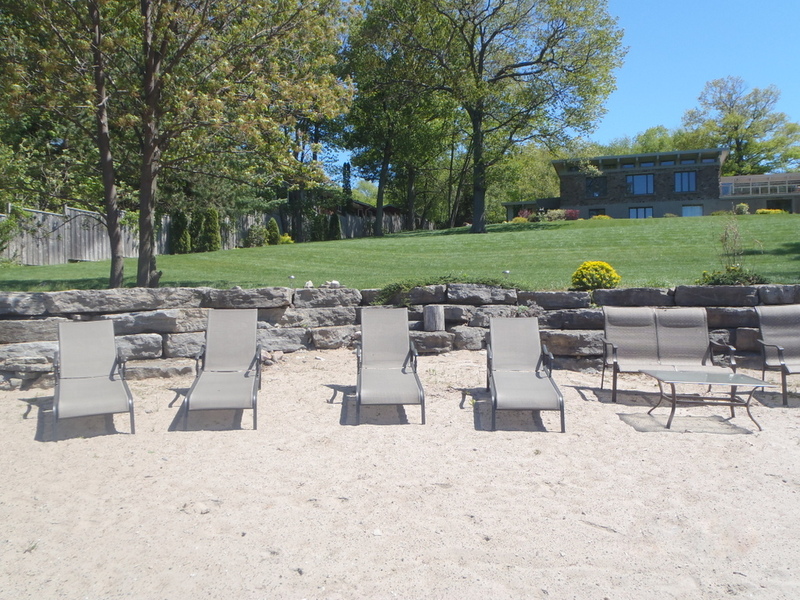 Welcome to this luxurious executive style cottage on one acre of land with an expansive gentle sloping lawn that leads down to a stunning private sandy beach and 180 feet of waterfront. 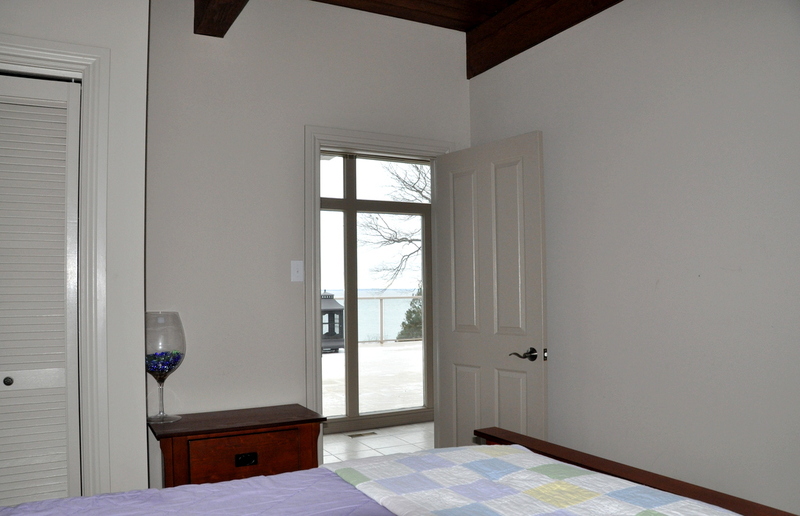 The cottage was built on historic grounds where once stood Sandy Bay Inn, one of the first Inn’s in the Georgian Bay area. 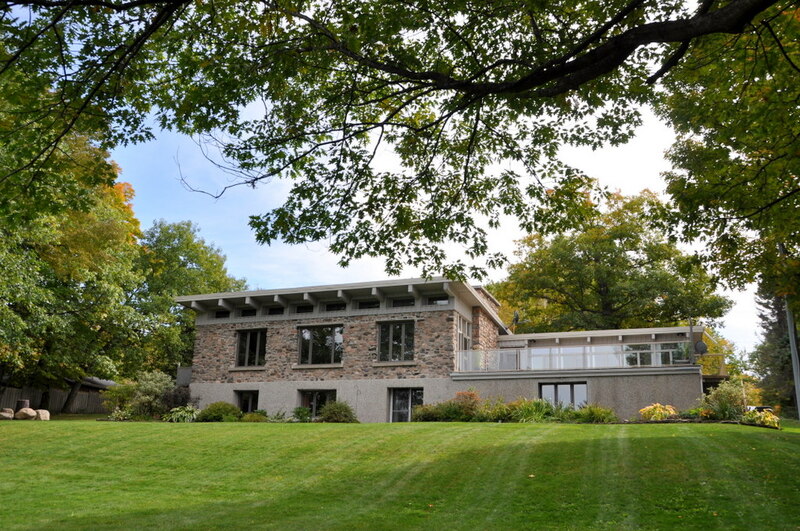 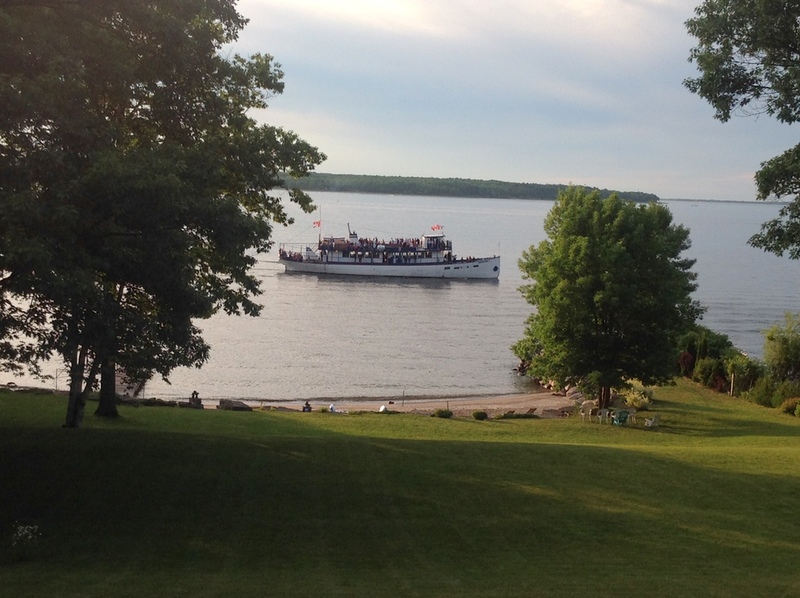 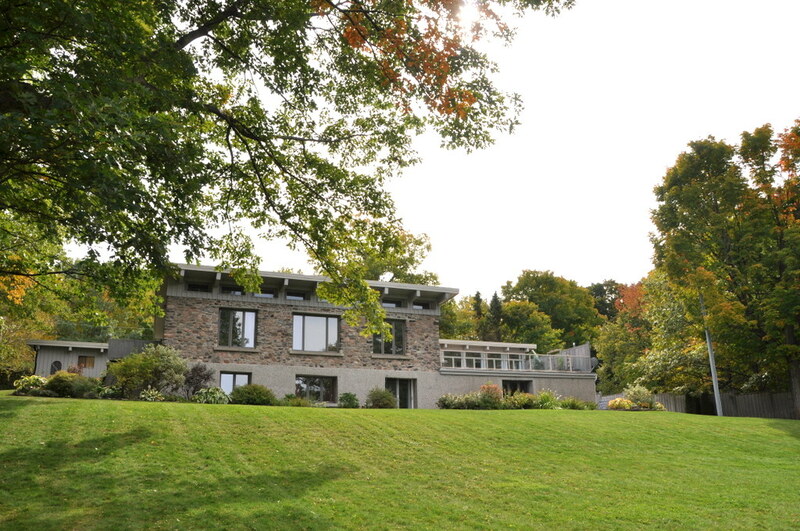 It was rebuilt in the 1980’s on the ruins of the Inn by a famous North American spiritual leader and Canadian news anchor as his spiritual retreat. 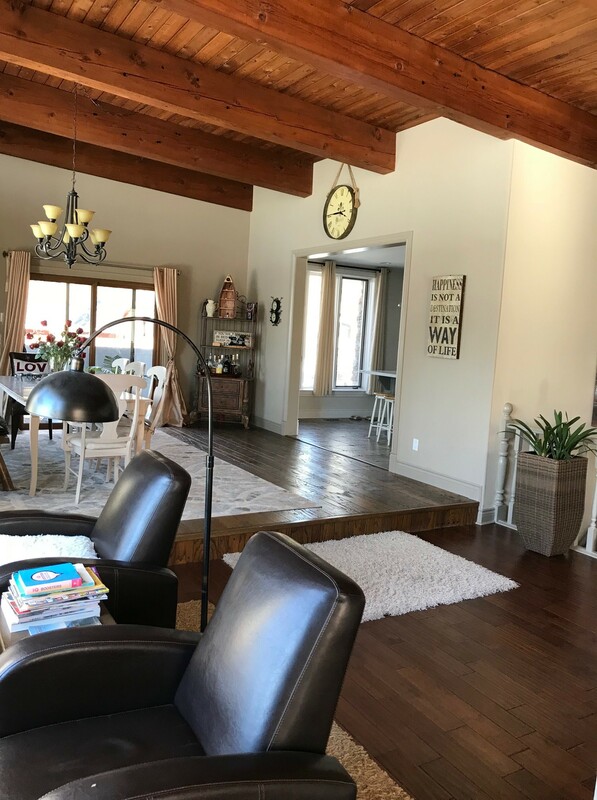 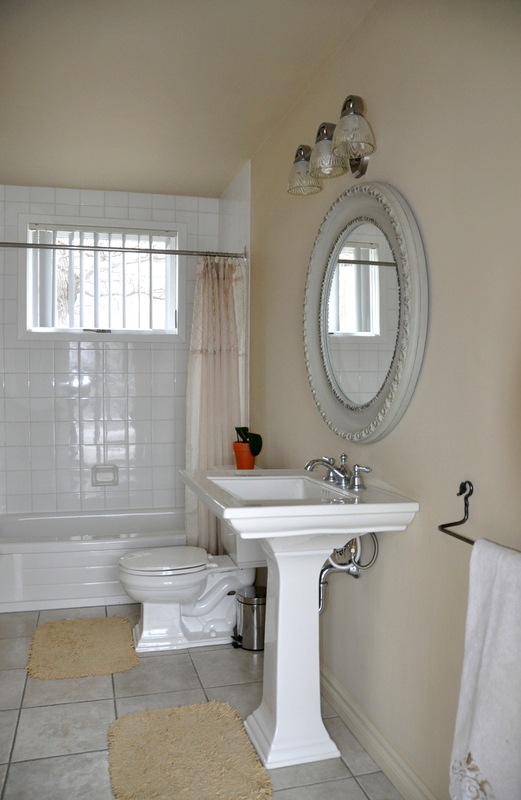 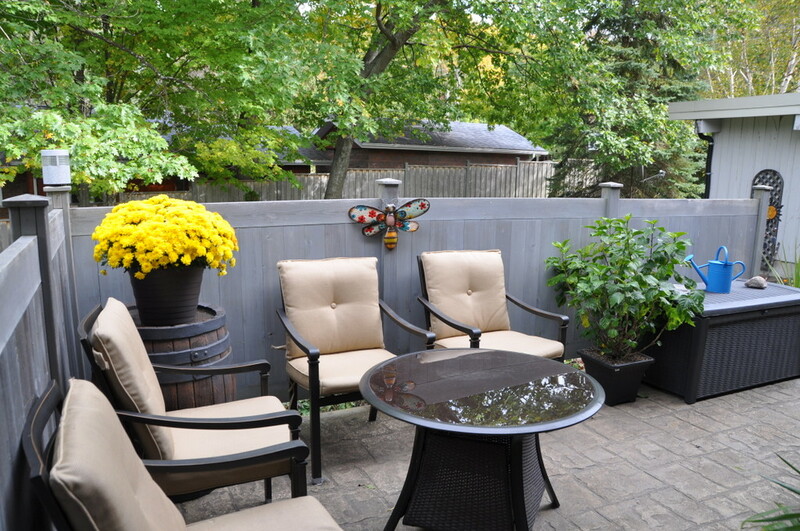 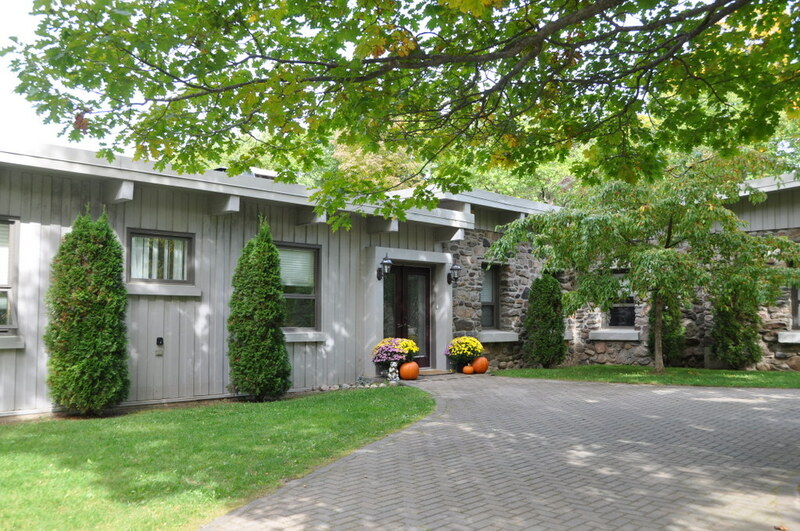 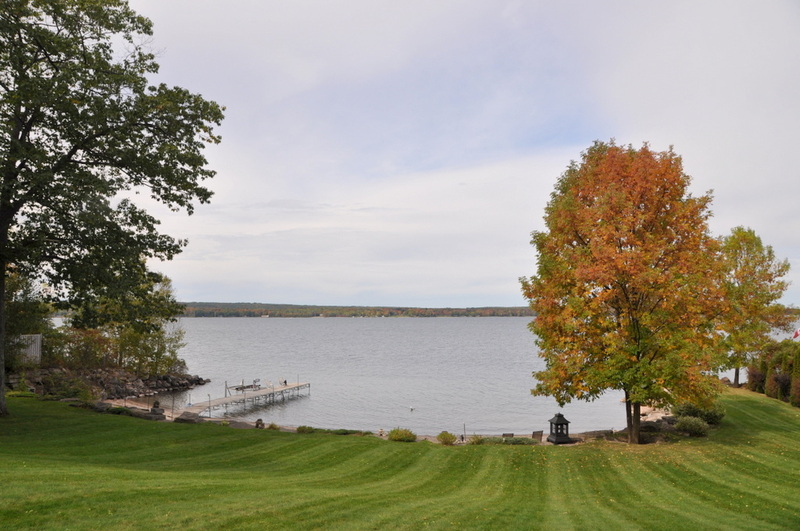 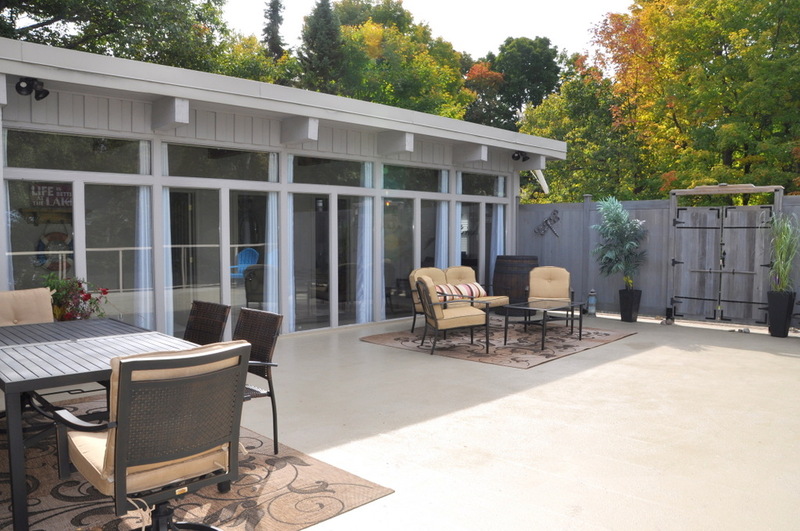 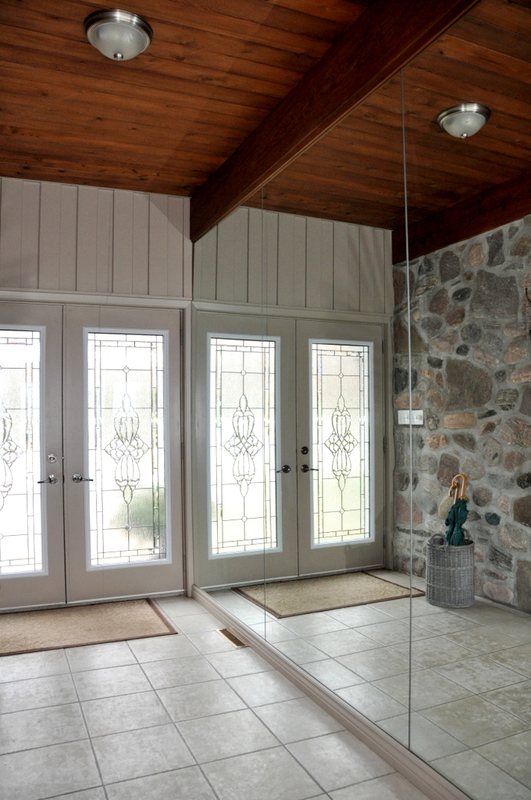 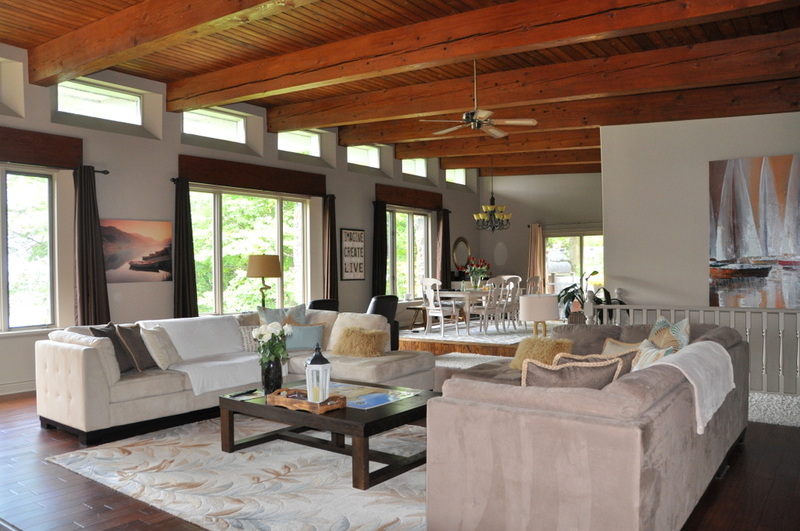 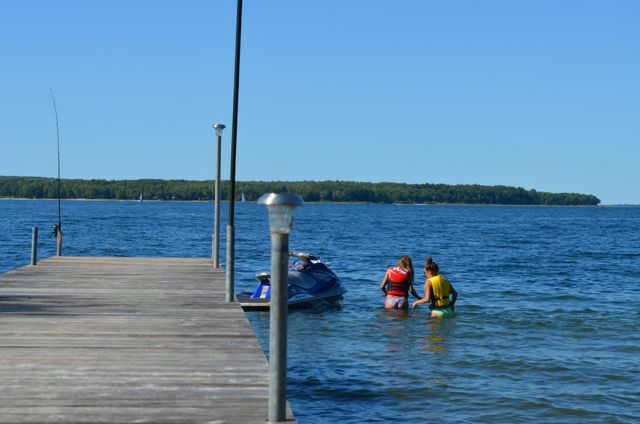 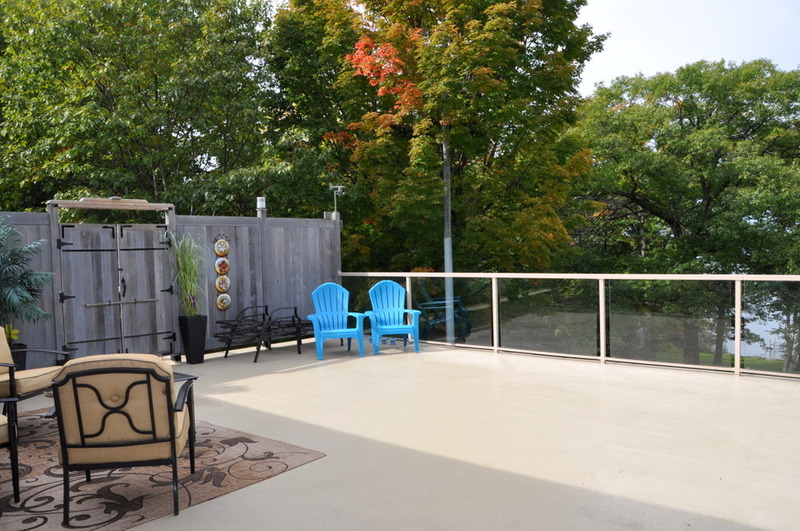 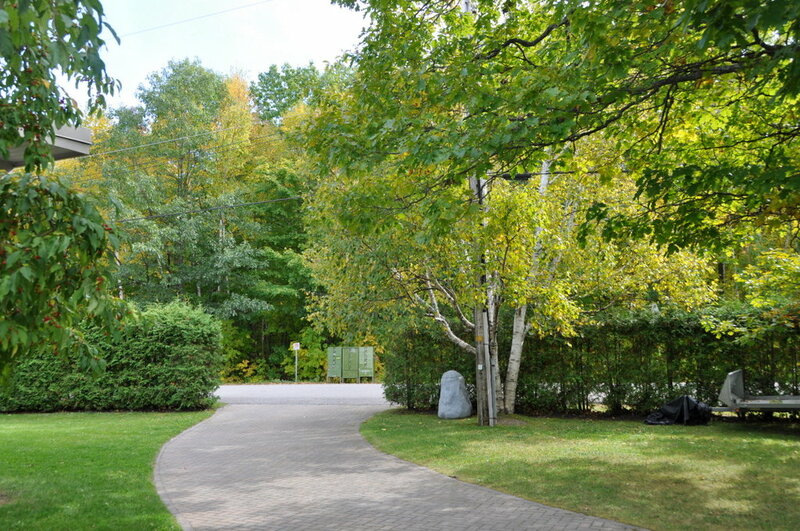 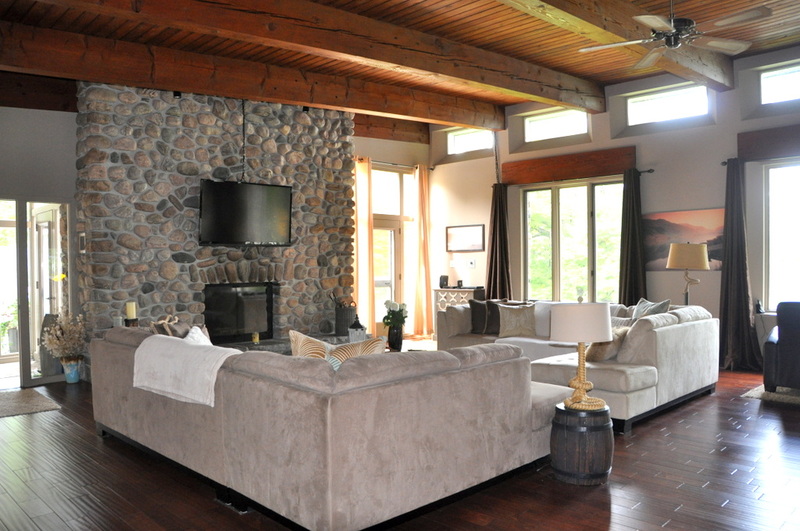 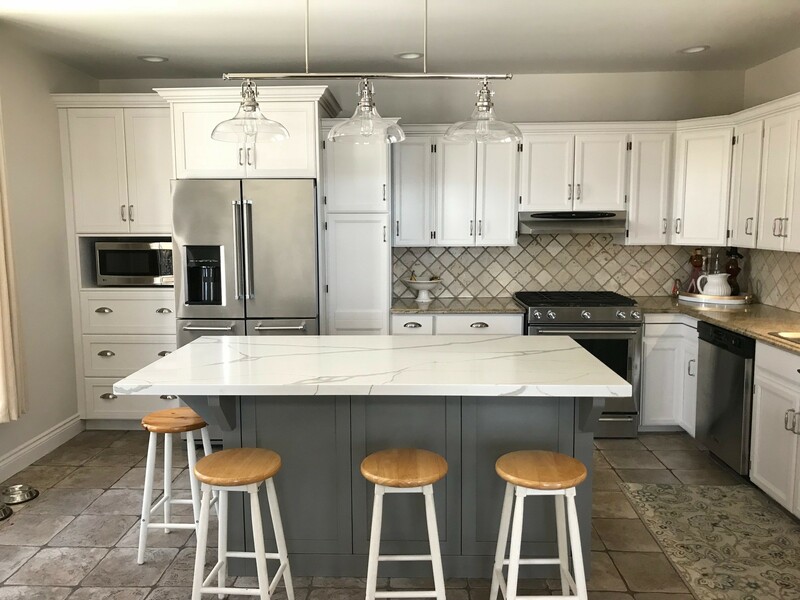 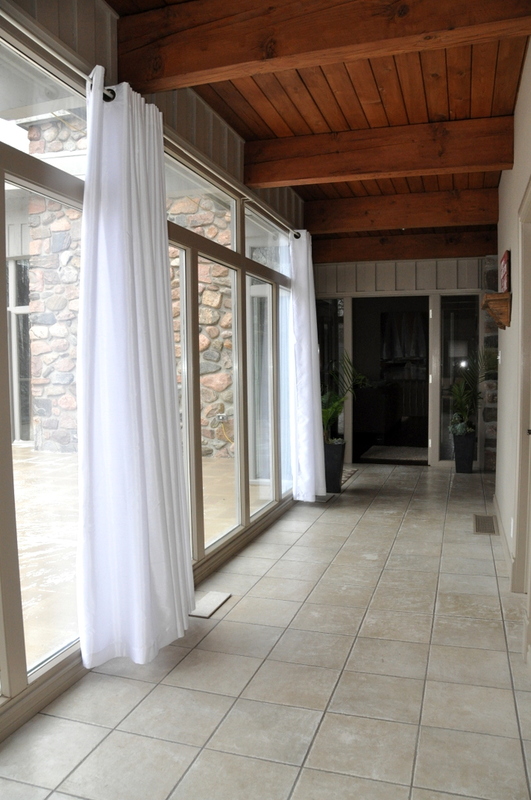 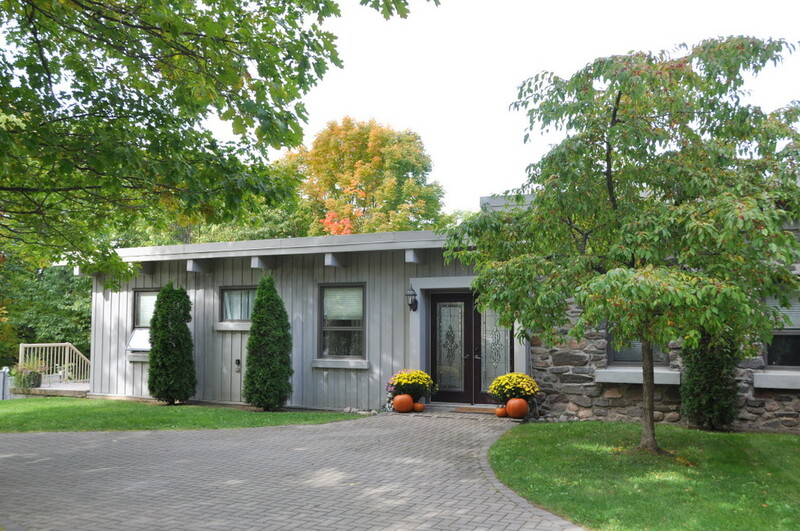 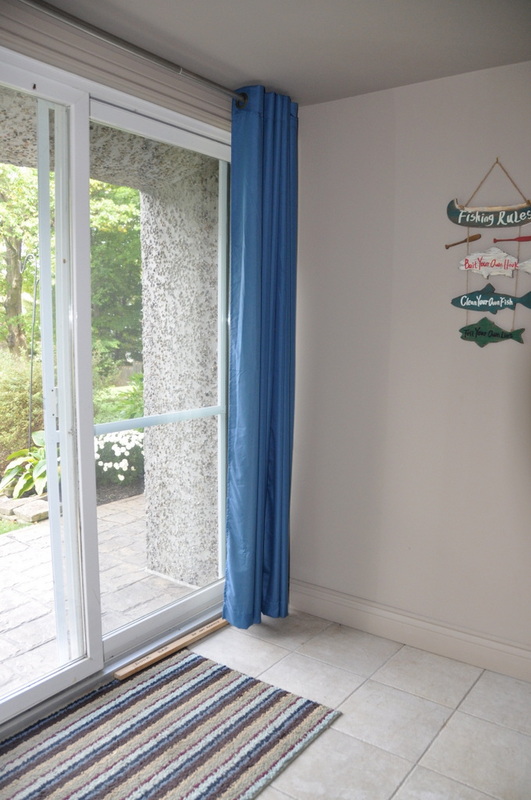 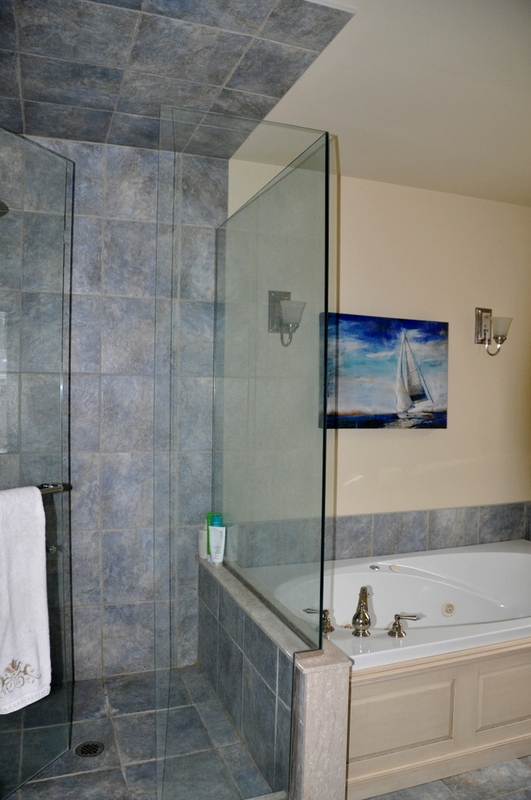 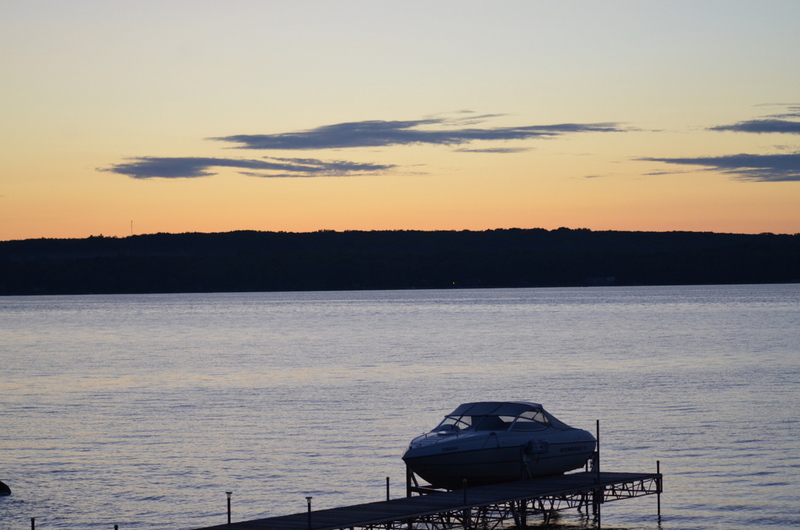 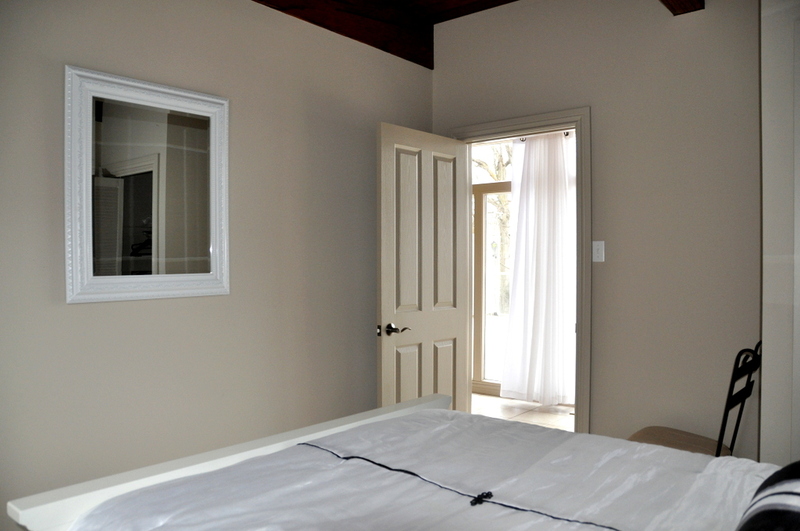 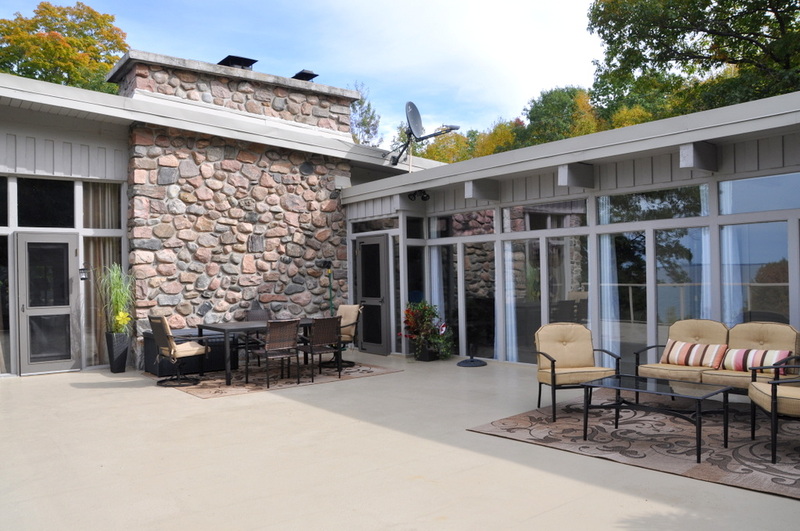 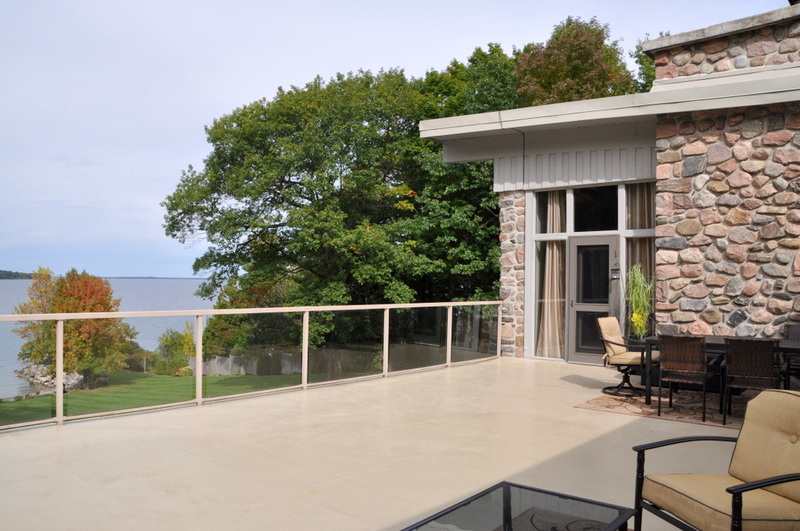 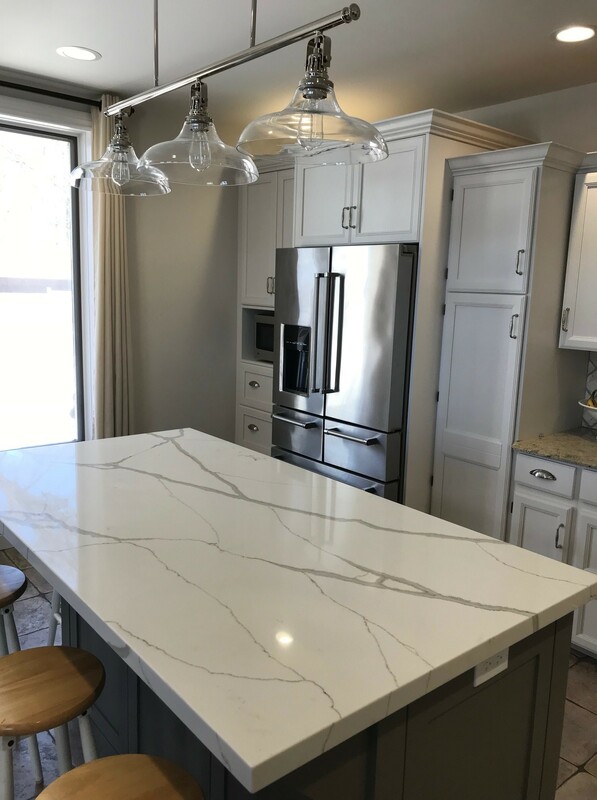 As you step into the cottage you will instantly feel a grounding connect and know that you are miles away from the rapid pace of the city. 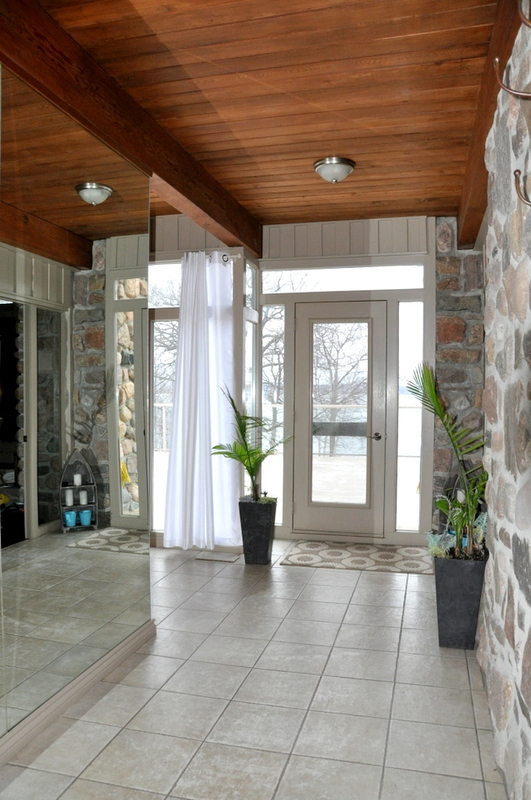 The foyer lends to a Caribbean ambiance with its cool tiled floors, stone walls, mirrors and potted plants. 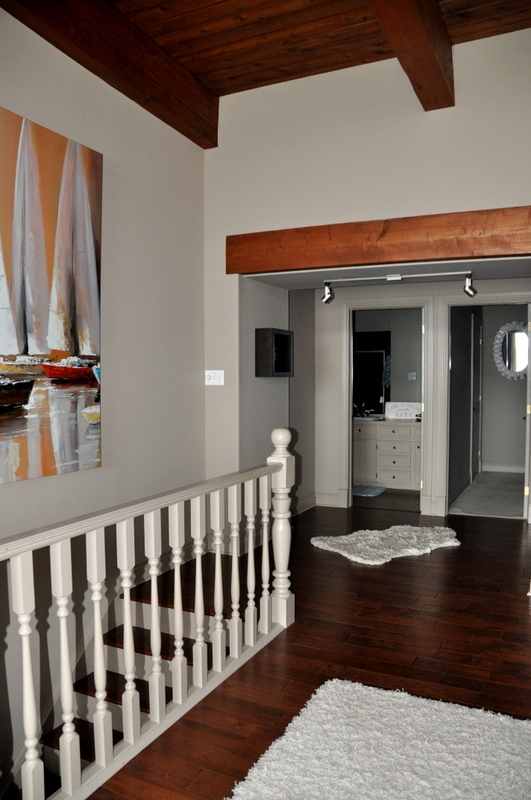 A hallway to the left has 2 bedrooms and a shared bathroom with easy access to a large balcony with stunning views of Georgian Bay. 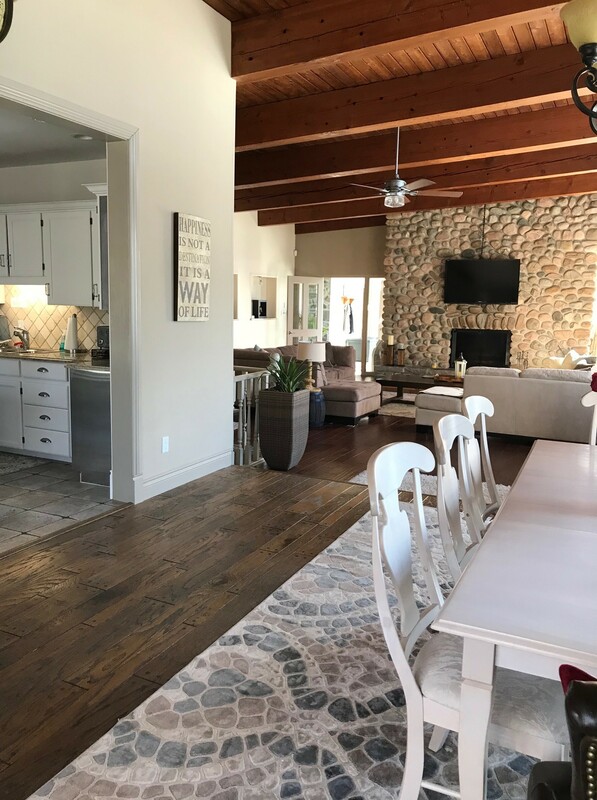 Step into the spacious main living/dining/kitchen area with its warm wood beamed ceilings and wall of windows and continuous striking views of the Bay. 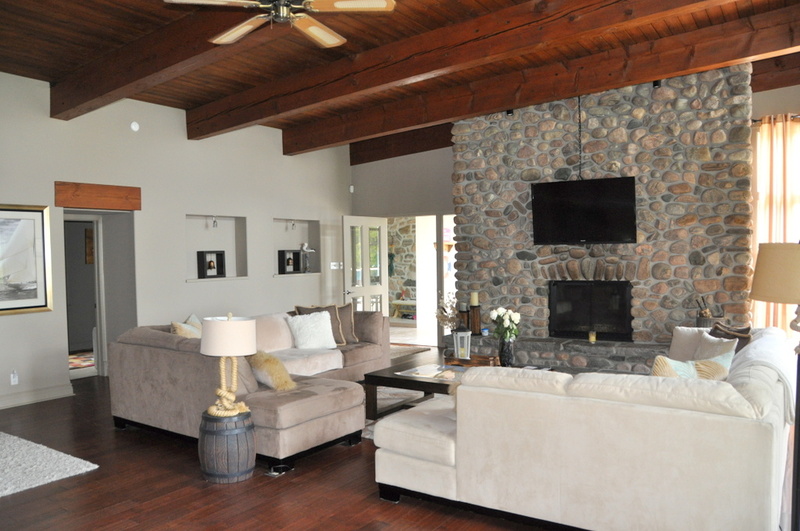 With comfortable furnishings and décor surrounding the gorgeous stone wood burning fireplace, this will definitely be a favourite family gathering spot late in the evening. 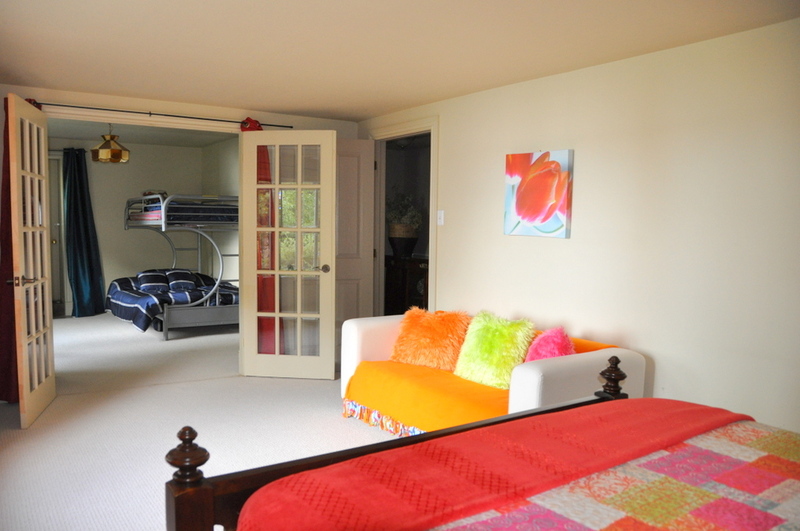 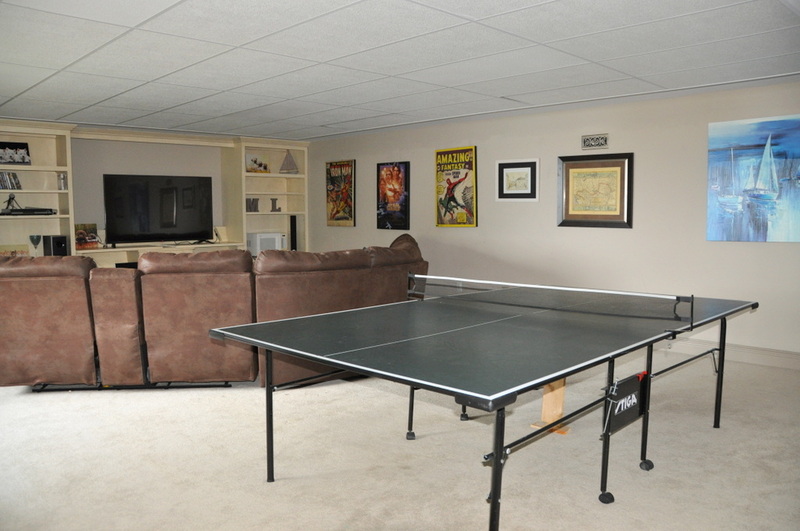 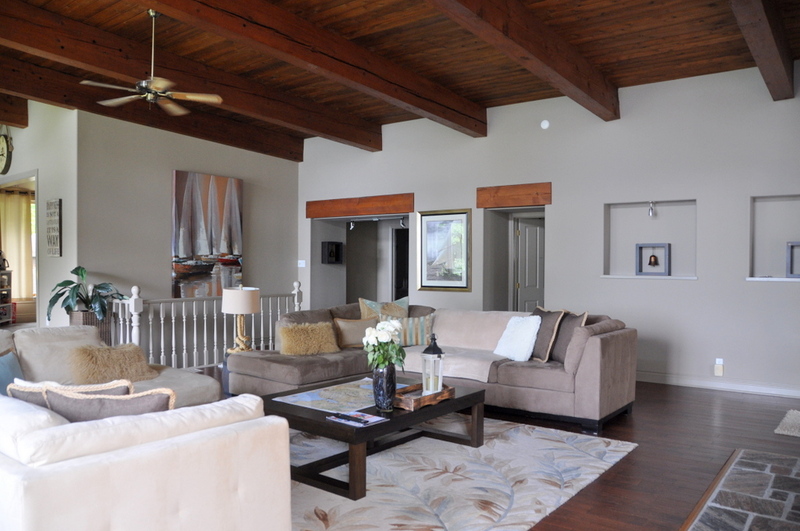 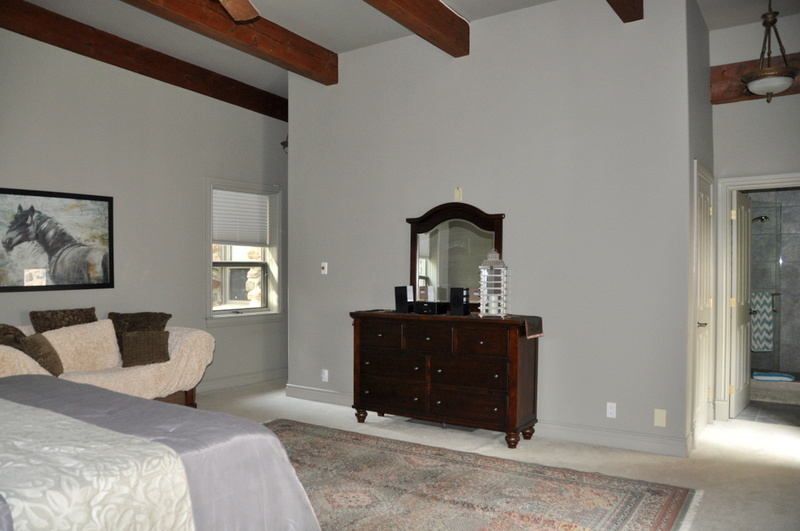 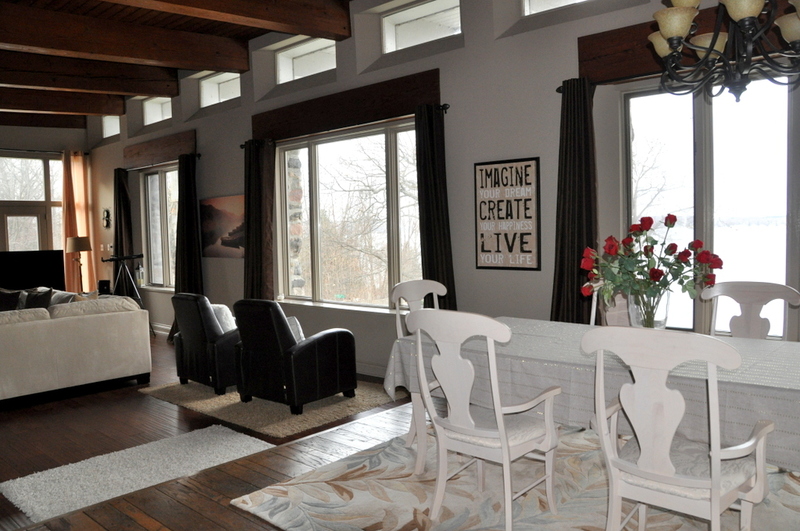 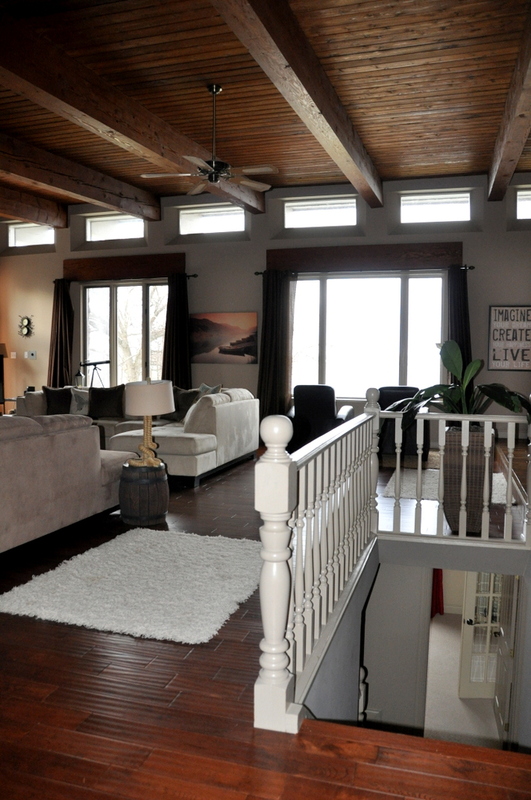 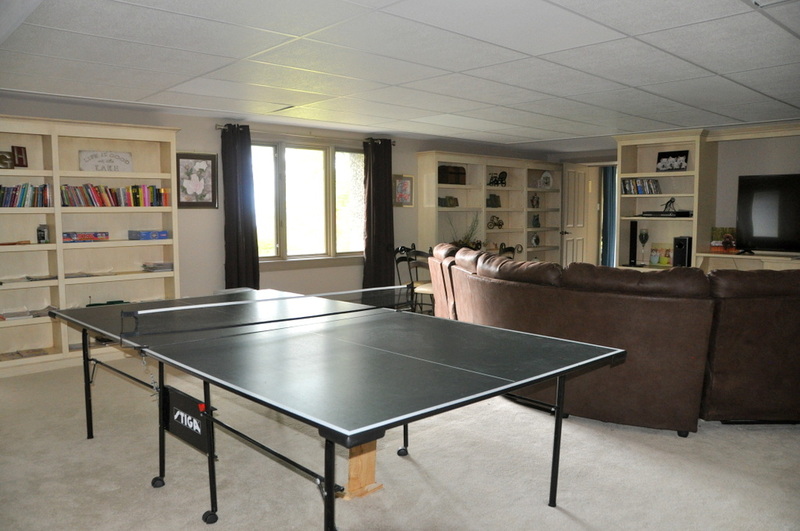 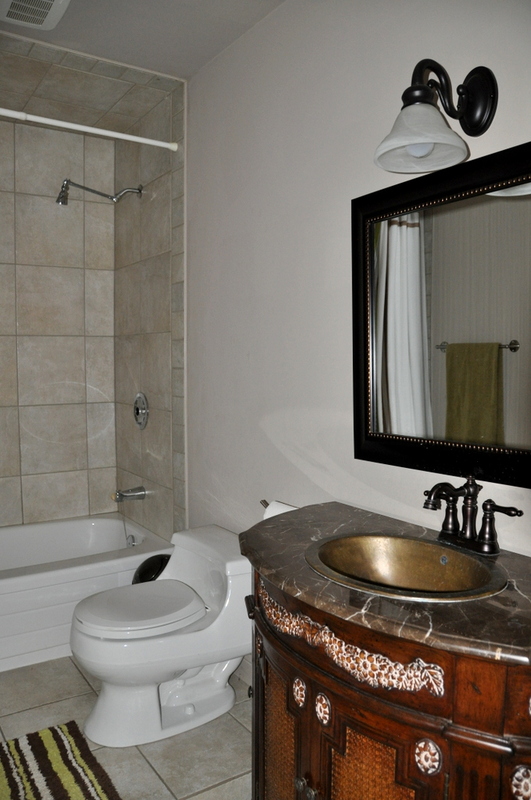 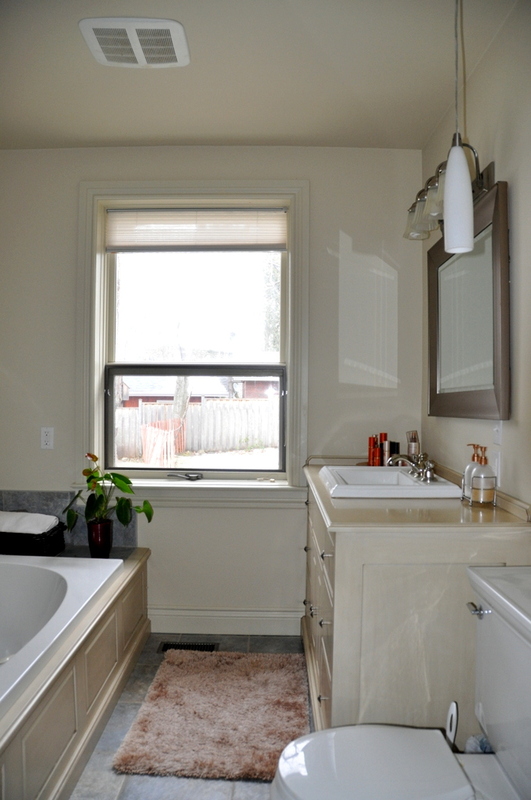 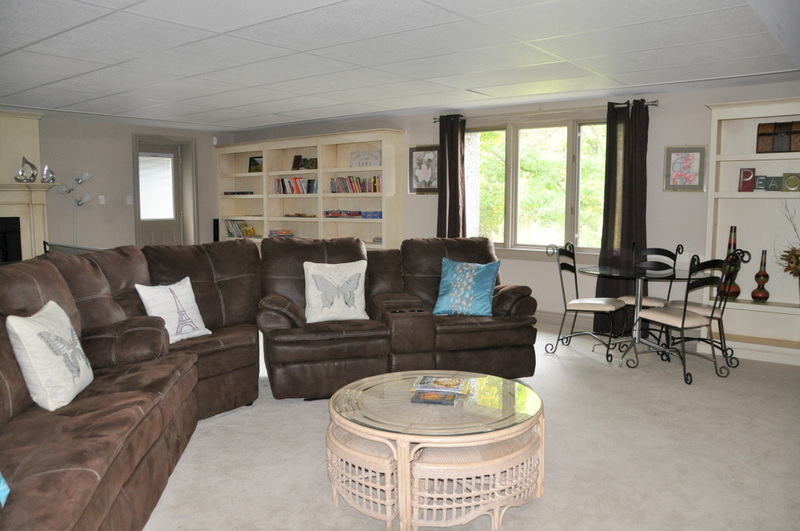 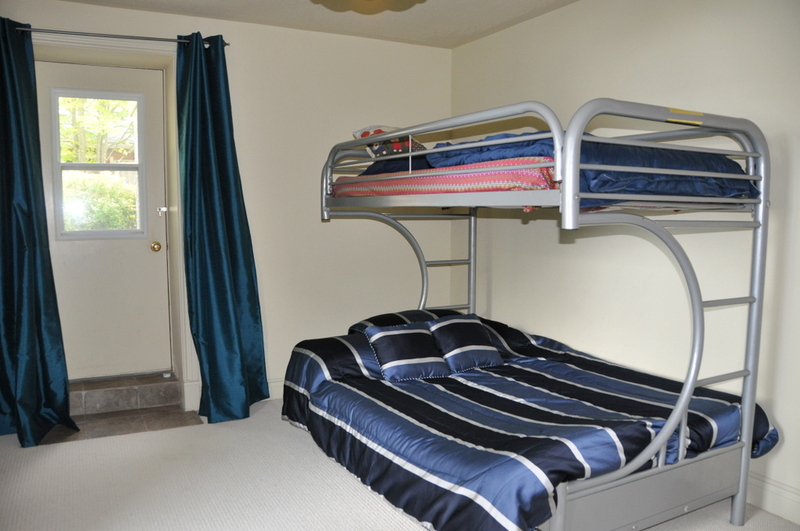 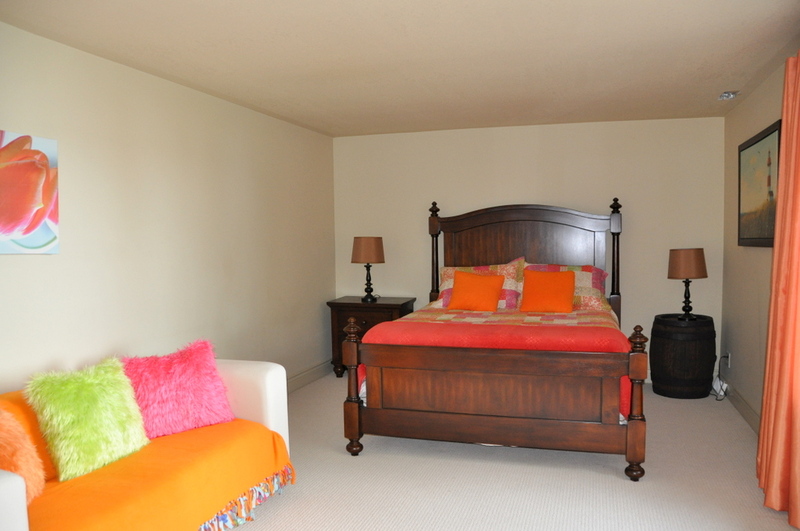 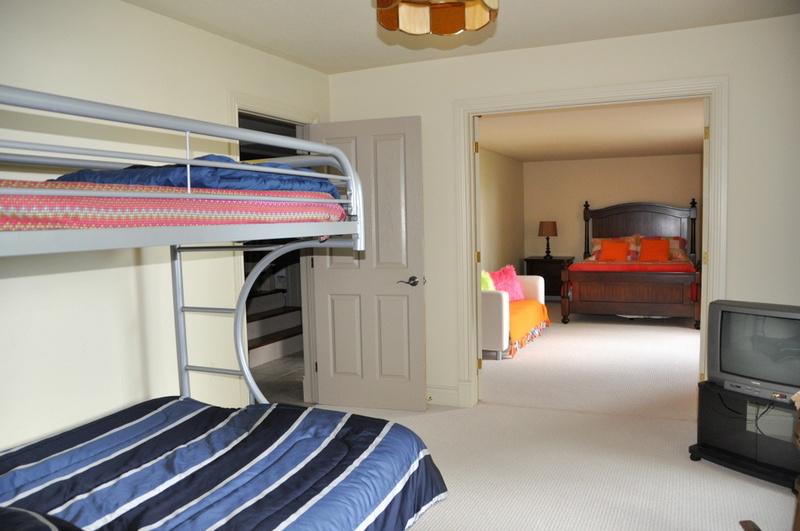 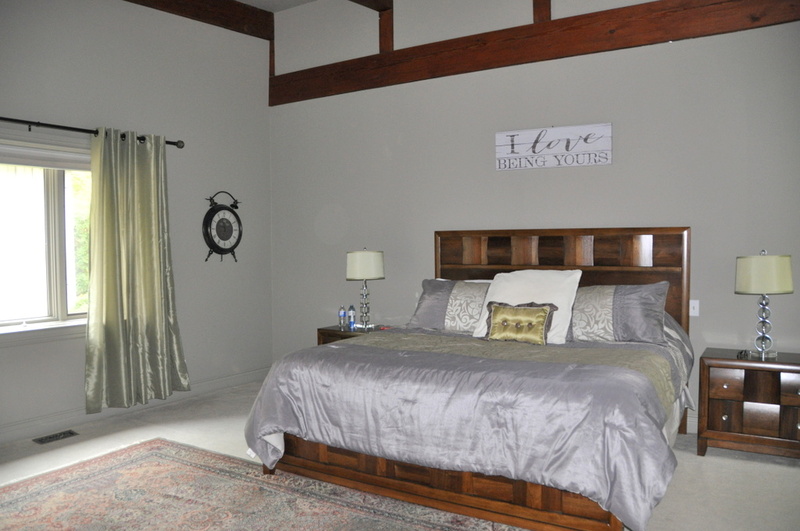 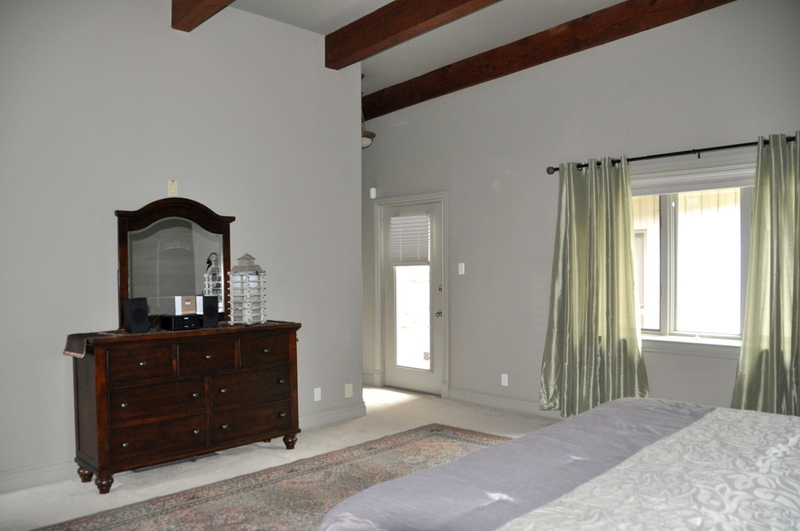 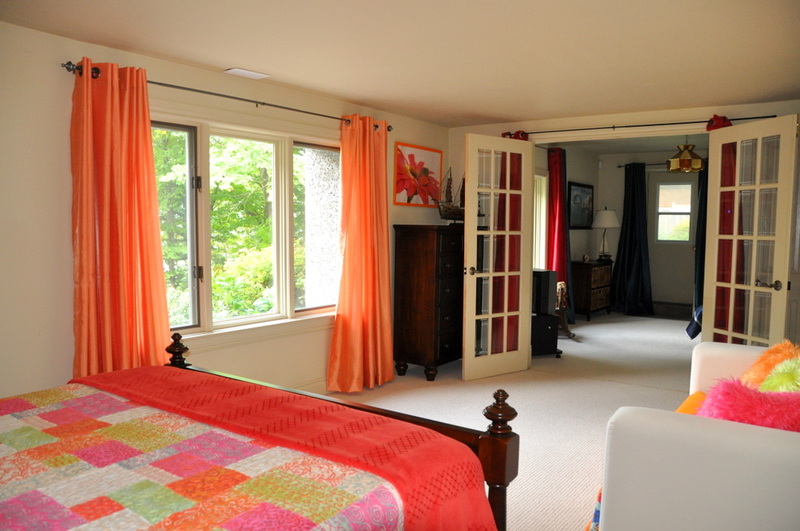 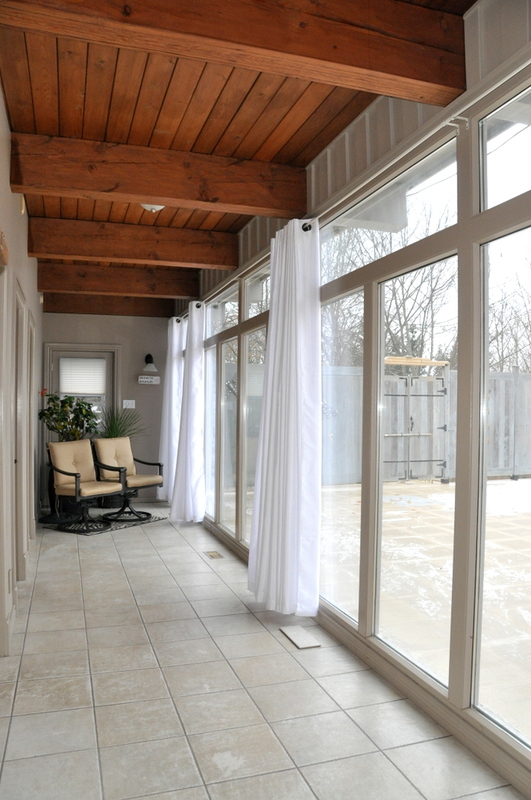 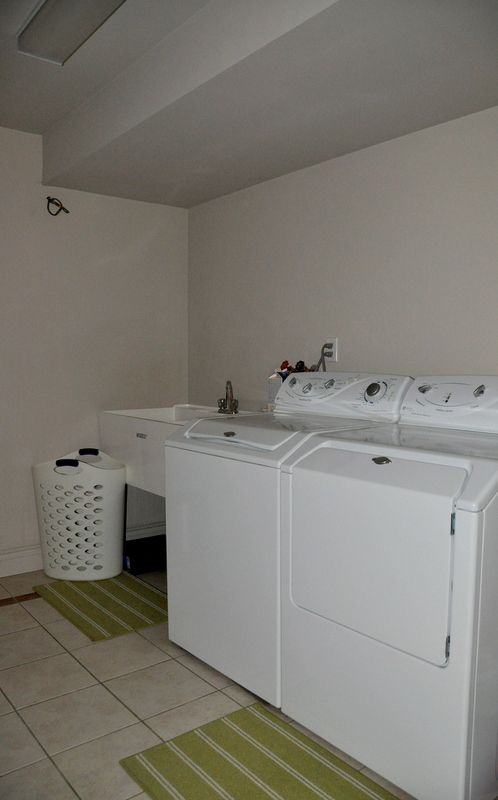 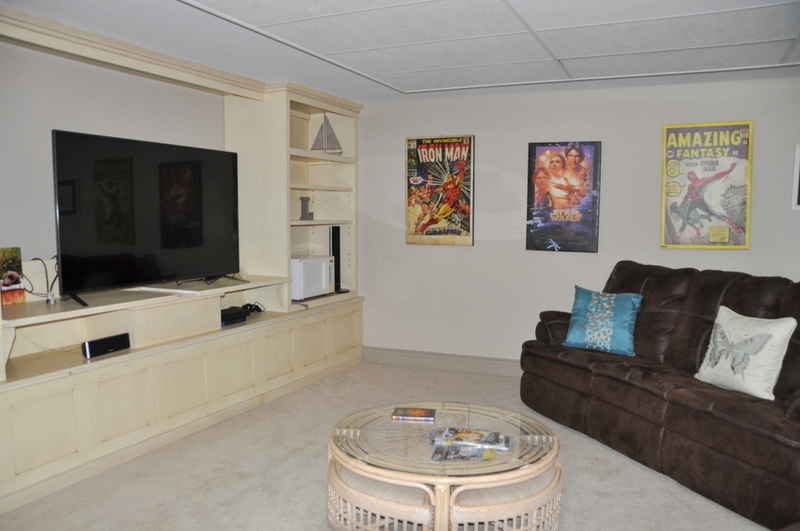 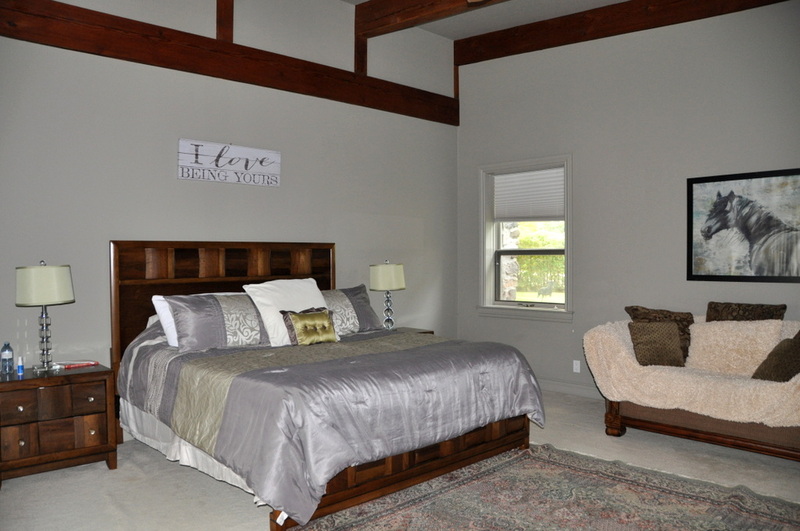 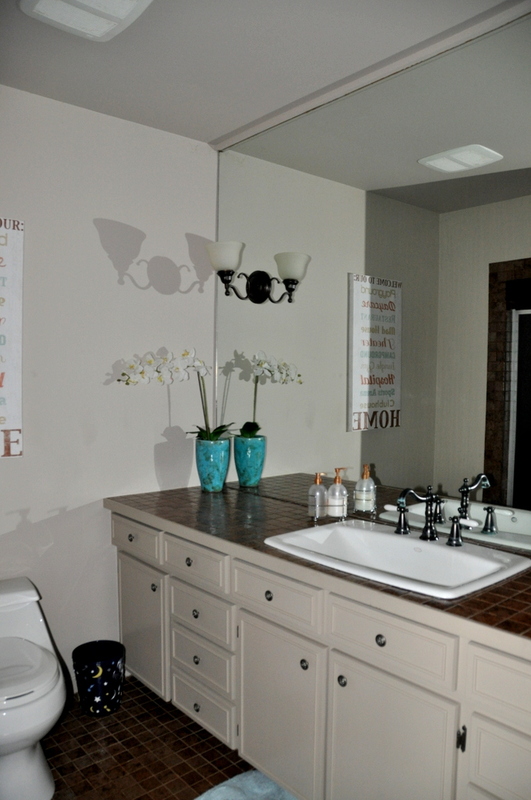 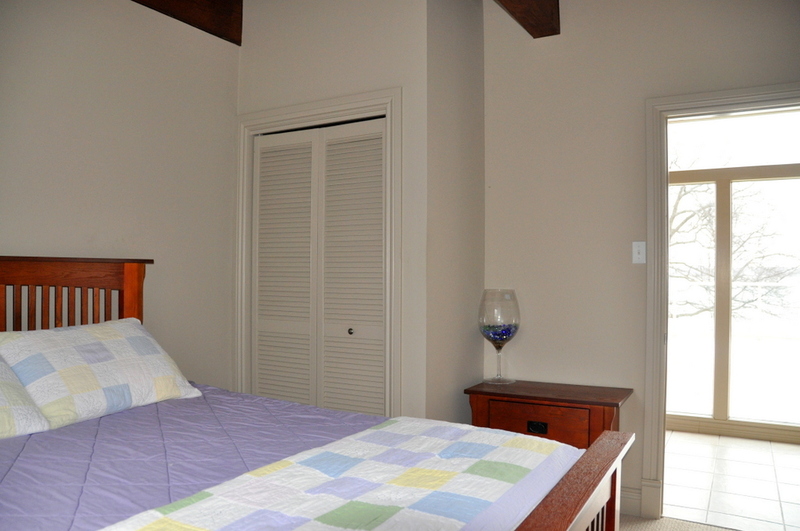 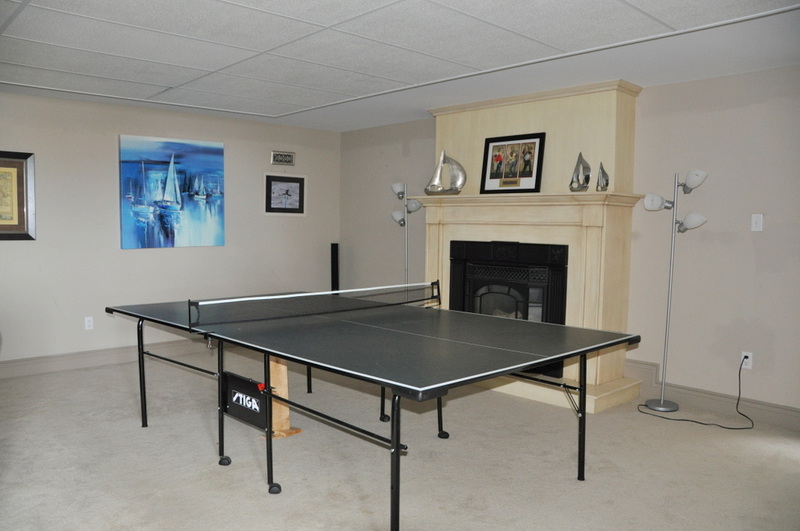 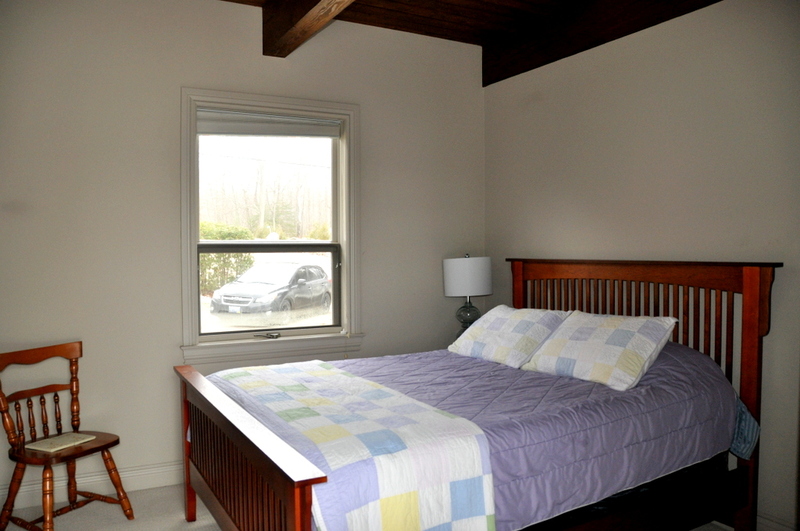 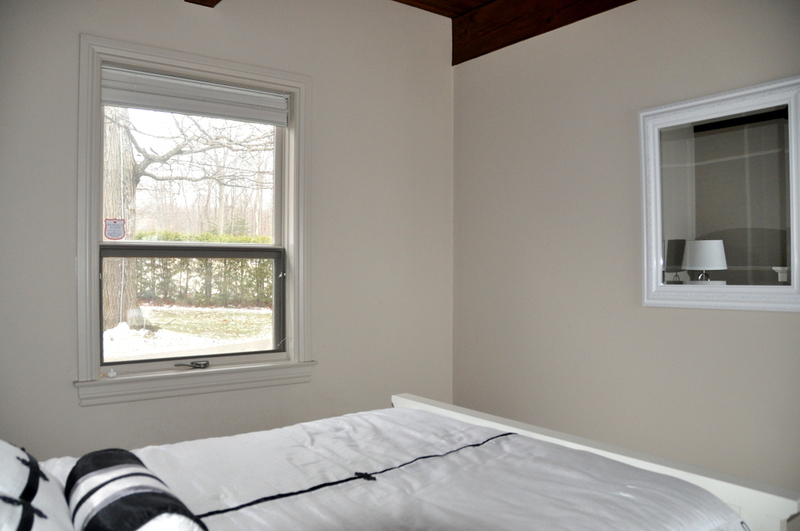 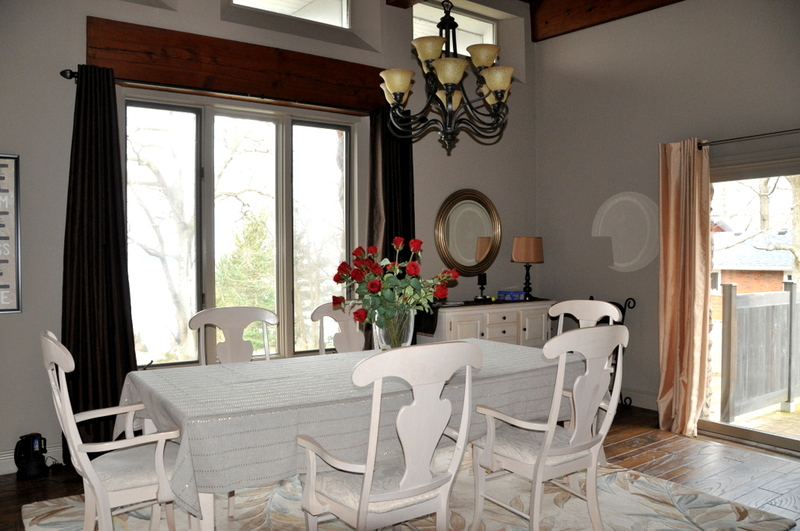 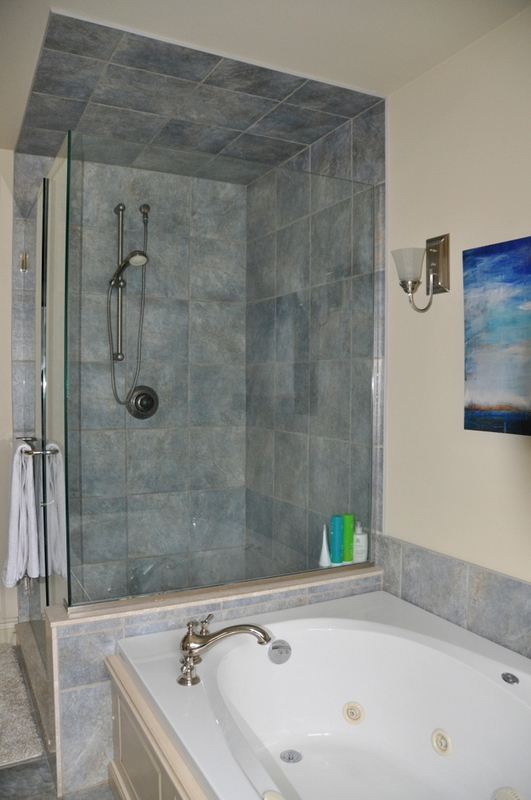 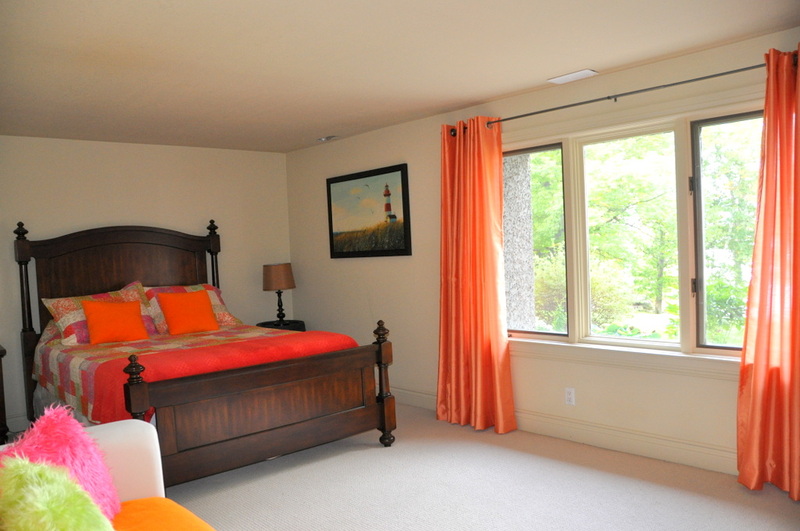 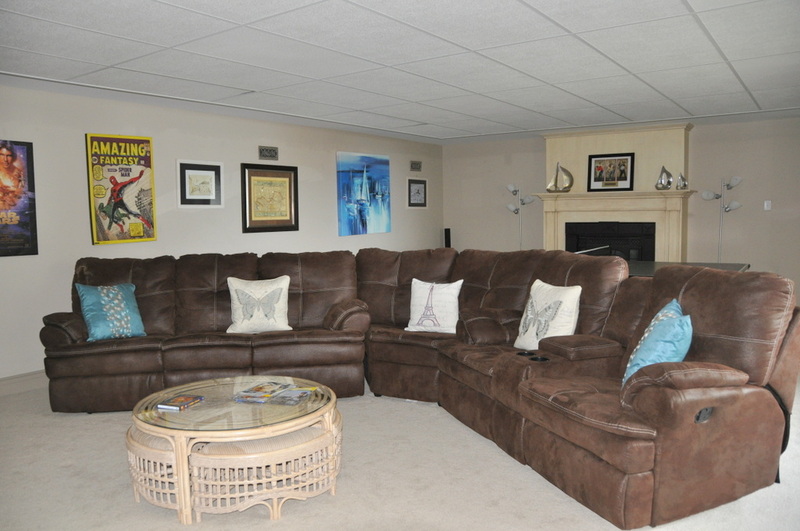 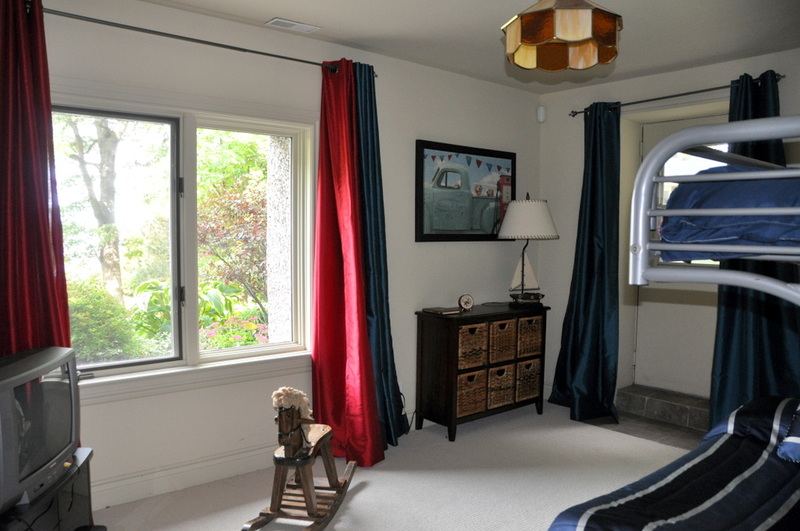 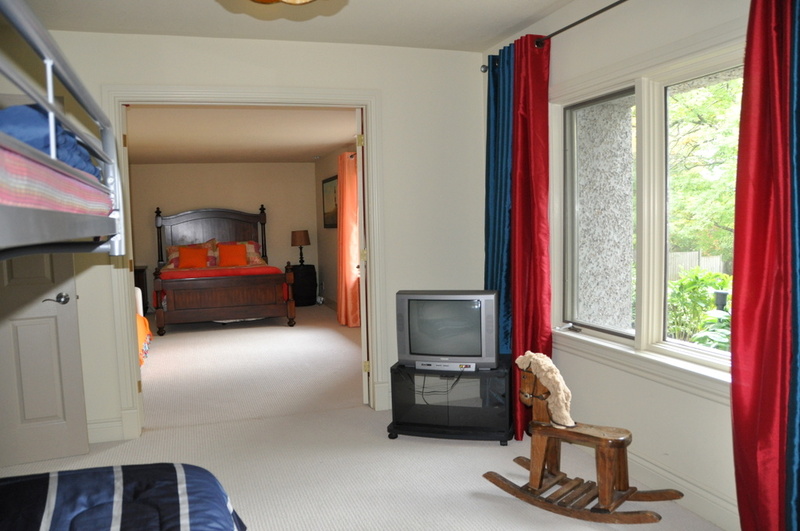 A generous sized master bedroom and 4 piece ensuite is just off of the main living area. 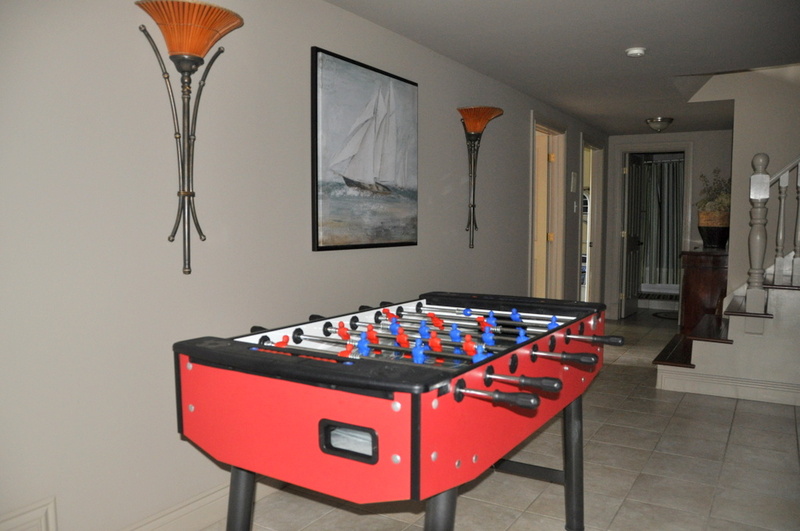 The lower level has two very large adjoining bedrooms facing out to the lake with a shared bathroom and laundry room to the back. .
With such an expansive level lawn, children of all ages can enjoy playing ball or throwing Frisbees and then head down to the beach to enjoy long leisurely days on your own incredible beach. 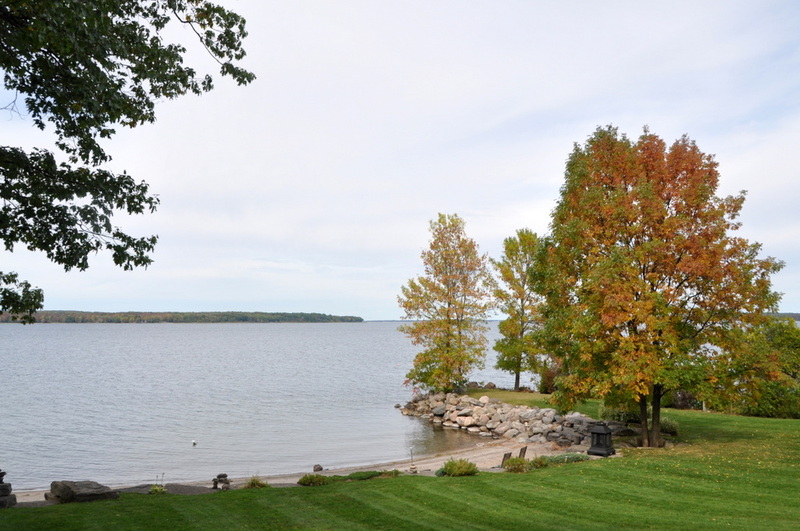 Fishing is fantastic in this area and the nearby walking trails are a welcome boost from a day of relaxing. 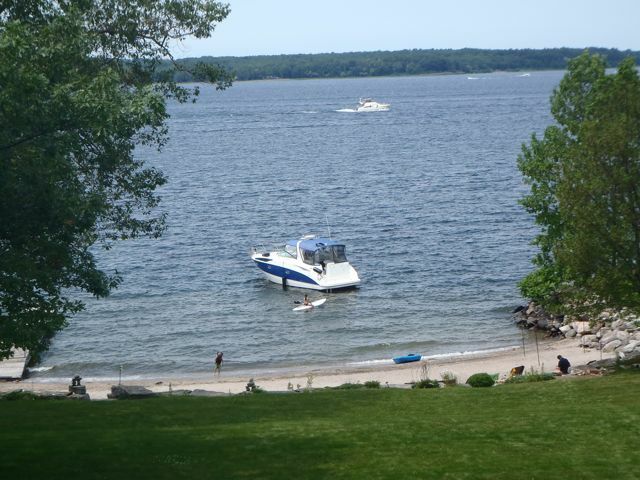 If you bring or rent a boat, be sure to head out and explore the beautiful secluded beaches of Beausoleil and Giant Tumb Islands as they are just a mere 15 minute boat ride away. 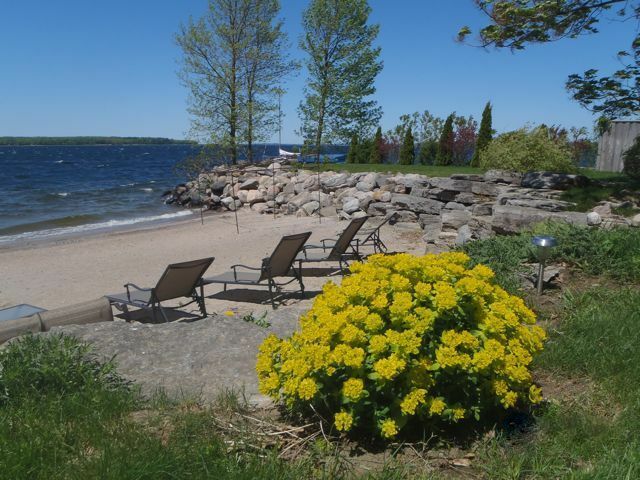 But whatever your day entertains you with, it is a must to make it back to your own private beach to watch and embrace the breathe taking sunsets and look forward to yet another glorious day in cottage country! 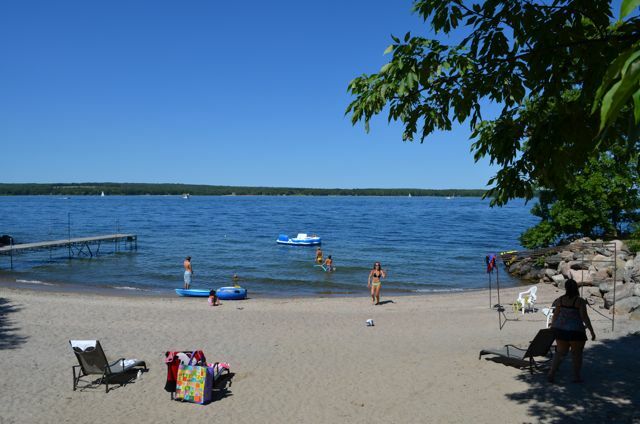 LOCATION: About 1.5hrs from Toronto and just minutes (so close that some restaurants and pizza places will deliver to the cottage!) 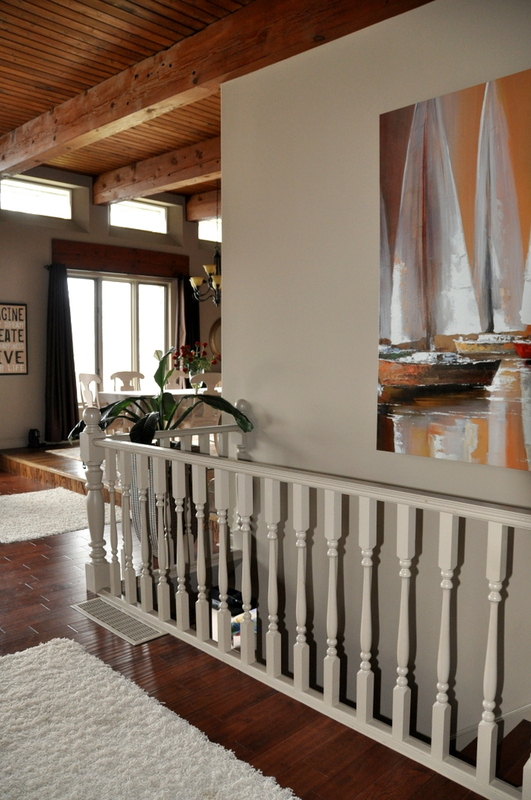 to the town of Penetang for shopping, groceries, gas, LCBO, restaurants and most all amenities. 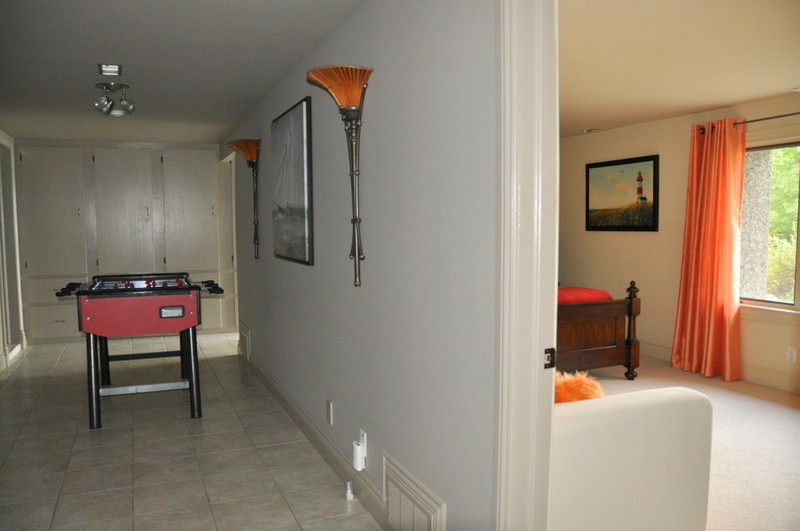 Pet allowed upon approval, no smoking, maximum number of occupants is 10, bring own linens, bring own drinking water, noise restriction after 11 PM. 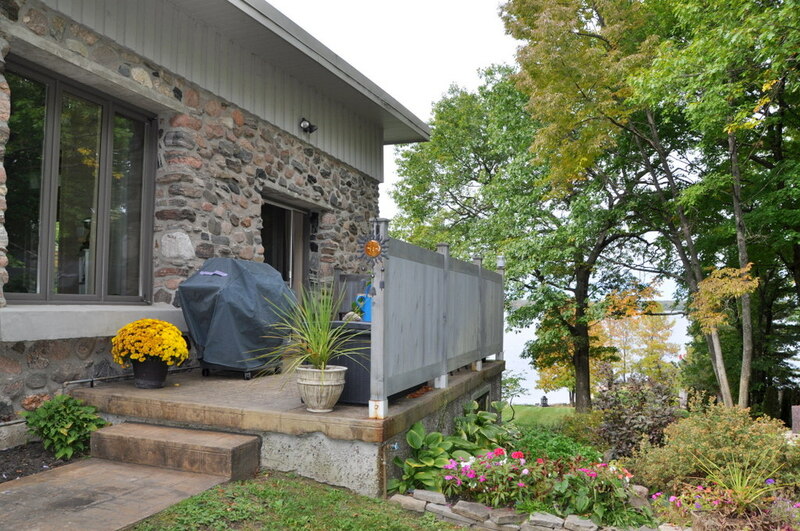 With this cottage there is a mandatory $2,000 security deposit upon booking.